Loaded with evidence-based tips to improve your fertility naturally.... gently... and effectively. The NFP Method is an award-winning, personalized approach to help address the underlying causes of infertility and avoid relying on toxic drugs and harmful procedures. NFP is a leading online provider of natural fertility programs, preconception care, natural fertility coaching and natural IVF support. Our international team of naturopaths, natural doctors and fertility specialists is led by Iva Keene MRMed. ND. Iva is a Swiss-Based, Australian-trained naturopath, internationally recognized natural fertility expert and creator of the award-winning NFP Preconception Program and the NFP 16-Week Fertility Coaching Program. The NFP programs are designed to help you address the underlying causes of infertility and improve your ability to have a healthy conception, pregnancy, birth and baby. Click ﻿﻿here for more client success stories. Natural Fertility Prescription™ won the Mom’s Choice Awards for excellence in family-friendly media, products and services. Our unique approach can help with improving fertility at 40 and getting pregnant after 40 naturally (provided you are still ovulating). Many of our clients have been able to have natural conceptions and healthy children up to the age of 45 (often after failed IVF), and being placed in the "impossible category" by conventional fertility clinics. Discover detailed and effective natural fertility protocols to address more than 15 different fertility concerns including: pcos (polycystic ovary syndrome), endometriosis, ovarian cysts, fibroids, mildly blocked tubes, poor egg and sperm health (including low sperm count, poor sperm morphology and low sperm motility) and recurrent miscarriages. 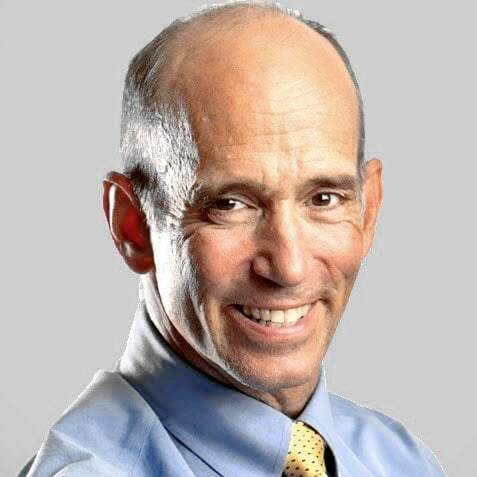 Dr. Joe Mercola	- Founder Mercola.com, World’s most visited natural health website - Chicago, USA. If you struggle with fertility issues, this book is a must read. It will help you address the foundational causes that prevent you from having a child, using natural approaches that have proven to be safe. 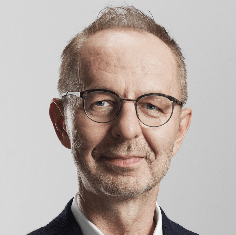 Prof. Dr. Arendt Rainer	- University of Zurich - Switzerland. 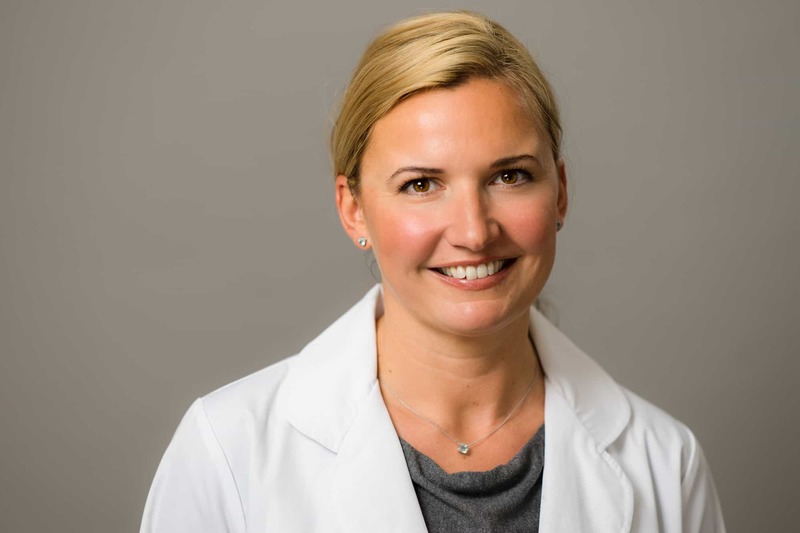 Iva is a registered naturopathic physician with an overwhelming record in patient care and counseling. She is an indispensable asset to our University-based private practice for foreign patients in Zurich (Double Check Swiss Academic Center for Second Opinions Ltd.). Click here to see more endorsements from doctors and health experts. Learn about natural fertility treatments and receive expert information and guidance on fertility cleanses and fertility detoxes, natural fertility foods, supplements and herbs. Find out how to increase progesterone naturally, support your body to ovulate naturally, lower your FSH, avoid miscarriages, improve sperm health, optimize egg health naturally and balance your hormones without drugs. Learn about preconception care to help you get pregnant after failed IVF. Receive IVF support if you prefer to combine Natural Fertility with IVF/IUI/ICSI to help improve your chances of IVF success. NFP private coaching clients receive fertility diet advice and nutritional advice including fertility recipes; day by day meal plans; prescriptions for practitioner-grade fertility supplements; access to online deficiency self-assessments, advice on and, and interpretation of holistic fertility testing (including genetic and nutrigenomic tests) and much more. Click here to check all scientific studies our program is based on. Join over 20,000 Fertility Coach subscribers who receive email updates, reports, videos, infographics and articles to help improve their fertility naturally. Report reveals simple steps you and your partner can take to improve your fertility without drugs and procedures. These are things all couples need to know before trying to conceive. Almost there: please complete this ﻿﻿form﻿﻿ and click the button below to gain instant access.